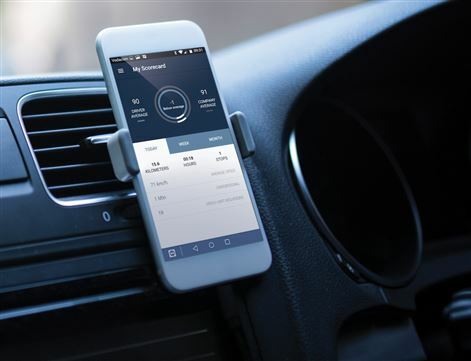 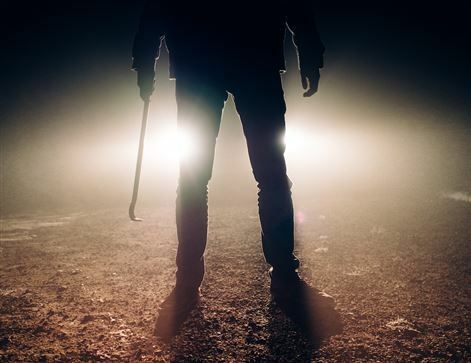 With South Africans well used to tracking devices in their cars, are also fast become part of the global move toward incorporating rapidly changing technology in their vehicle. 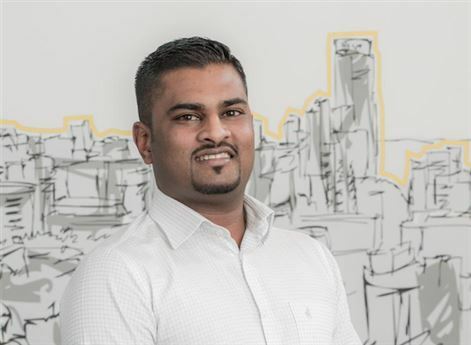 TransUnion Auto Information Solutions has announced the introduction of TU SYNC to the South African auto dealer landscape. 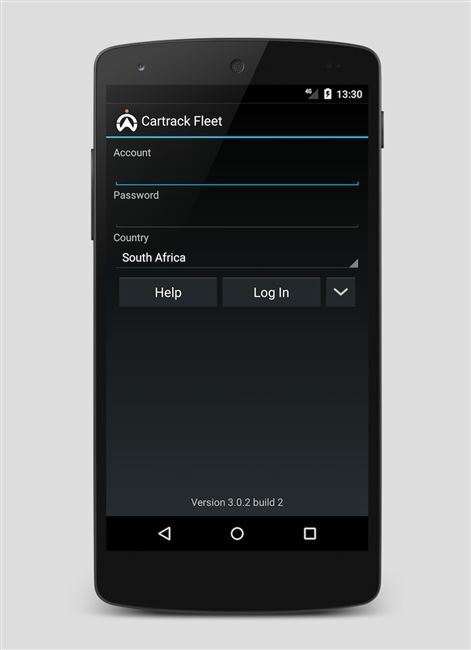 Ctrack has announced the introduction of an enhancement to its fleet management solution. 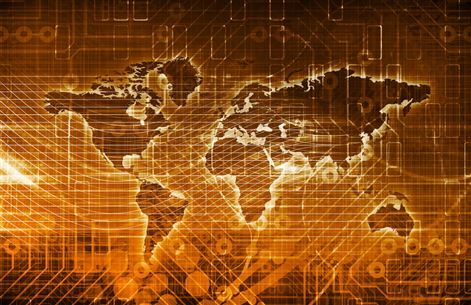 This, it says, expands its tracking coverage to both land and sea, globally and cost effectively.